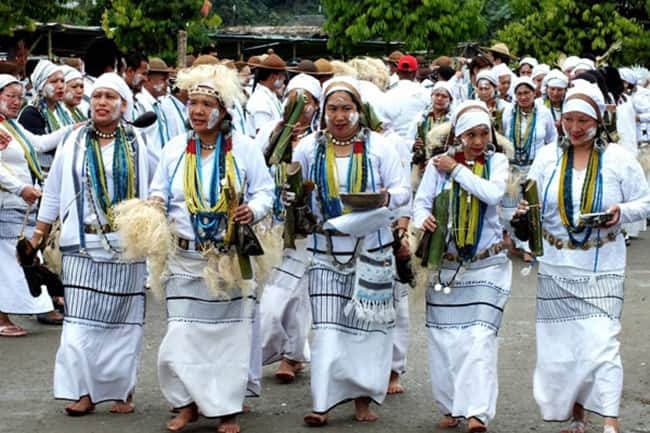 Mopin is the harvest festival of the hospitable Galo tribe, focused on the worship of goddess Mopin. It's celebrated to drive away evil spirits, and for acquiring prosperity and wealth. An indigenous folk dance called Popir, performed by young women, is a highlight of the festival. Traditional rice wine (apong), prepared by Galo women, is also served. 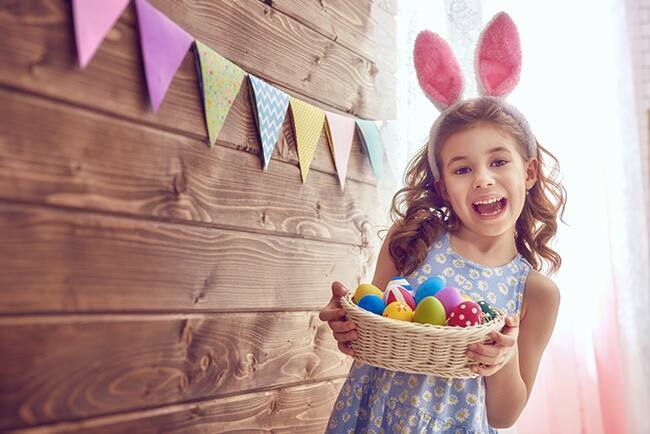 It will be celebrated from 5 to 7 April this year. The festival is celebrated in Khandoba temple in Jejuri near Pune, Maharashtra. In the festival, good amount of turmeric is thrown all over the temple premises by the enthusiastic devotees. The festival takes place on Somvati Amavasya. This year it is going to take place on 16th April 2018. Baisakhi is a harvest festival and it marks the beginning of the Sikh religion. It’s an old saying in India that the Punjabis know how to celebrate. 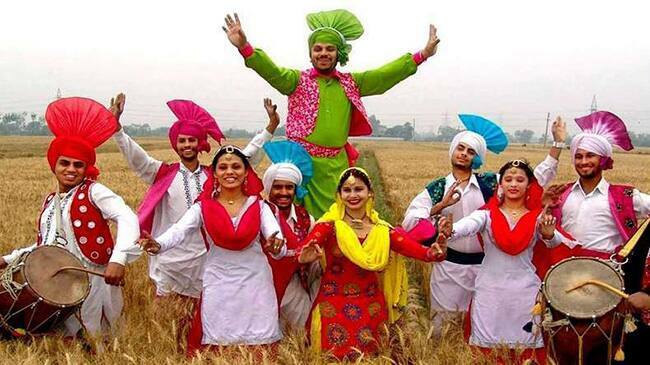 The culture of Punjab becomes its purest form during the festival with folklore music and Bhangra. People celebrate this festival with folk dance and music along with variety of food. 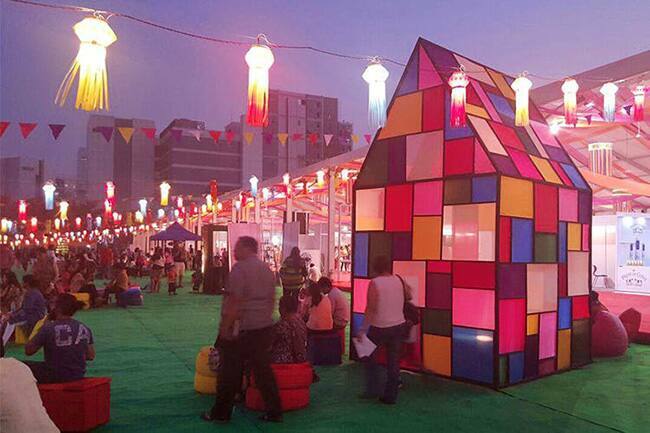 The festival will be observed on April 14 this year. 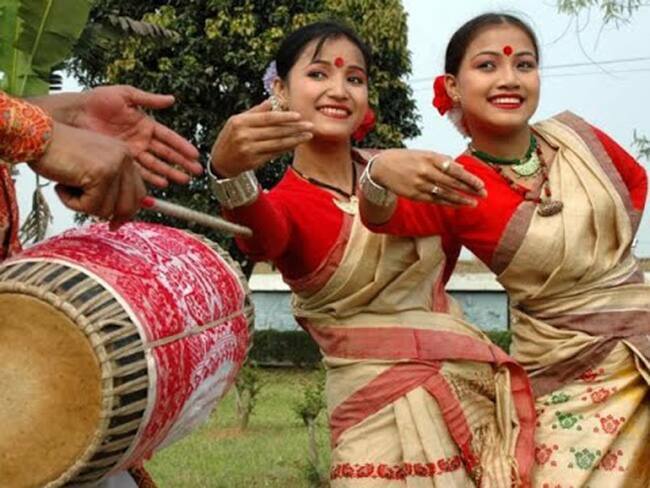 Bihu is the main festival of Assam, in north east India. This agricultural festival occurs three times a year but the biggest celebration, known as Bohag Bihu or Rongali Bihu, happens in April. It's celebrated for three days and marks the start of the new year there, as well as seeding time in spring. 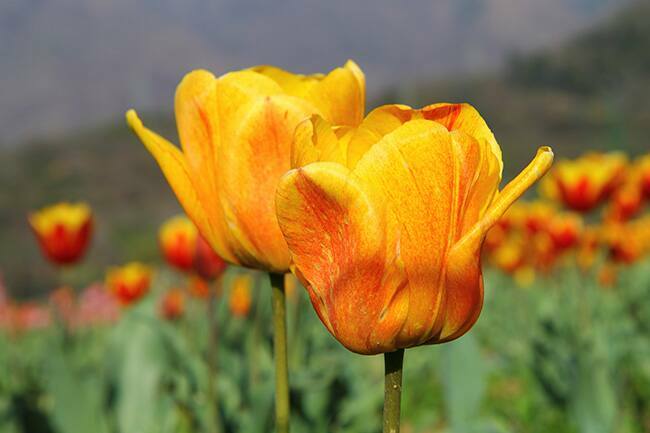 The festivals will be celebrated from14 to 16 April this year. Kerala is always associated with elephants. 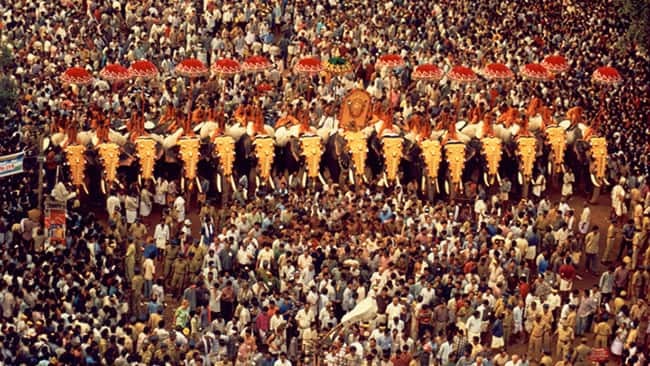 Thrissur Pooram is the place you should visit this April if you want to come closer to the enriching performance of man, elephant and music! As many as 30 elephants are decorated with every possible kind of traditional supplies. It becomes a visual treat to see how these lavishly bedecked elephants assemble in the tunes of 250 musical artists. The festival will be celebrated on 26 April this year. Buddha Jayanti, also known as Buddha Purnima, celebrates the birth, enlightenment and death of Lord Buddha. It's the most sacred Buddhist festival. Activities include prayer meets, sermons and religious discourses, recitation of Buddhist scriptures, group meditation, processions, and worship of the statue of Buddha. 30 April will be celebrated as the festival this year.